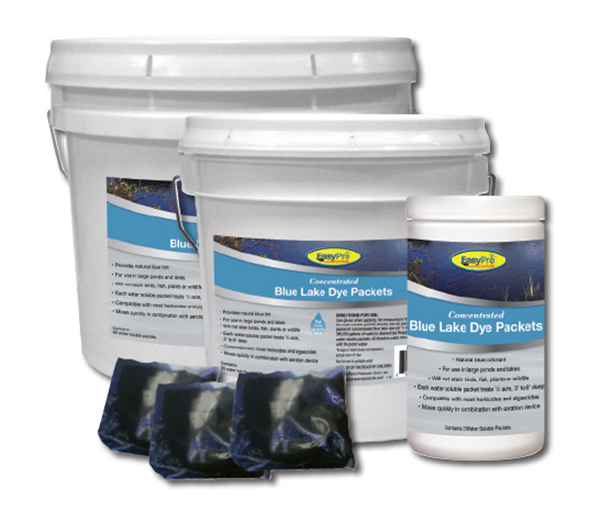 The use of fish safe dye is a common part of an overall pond maintenance program. 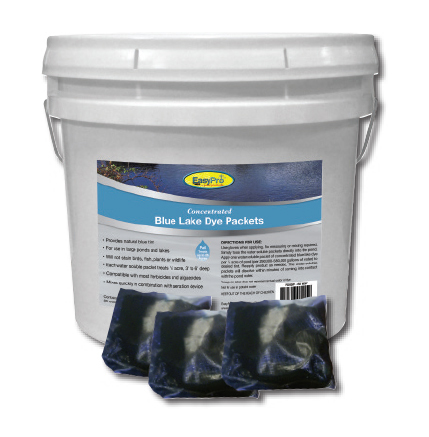 EasyPro Blue Lake Dye will improve the appearance of pond water and help with overall water quality. Water soluble packets can simply be tossed into the pond for easy application.